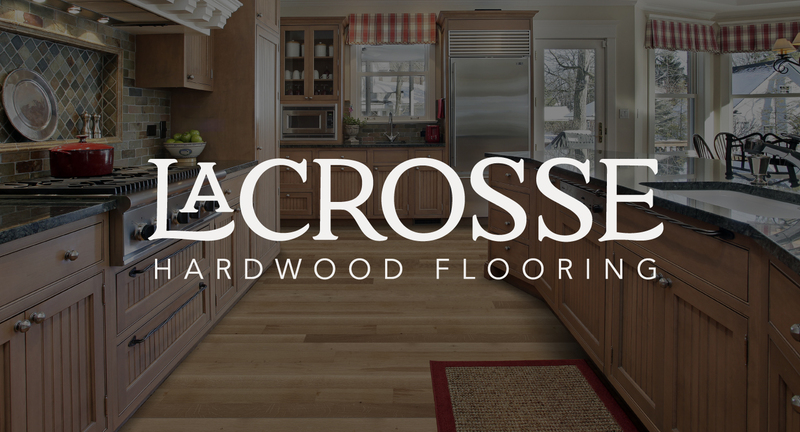 As LaCrosse Flooring redefined their company and their product line, they needed a rebrand to usher their company into this new era. 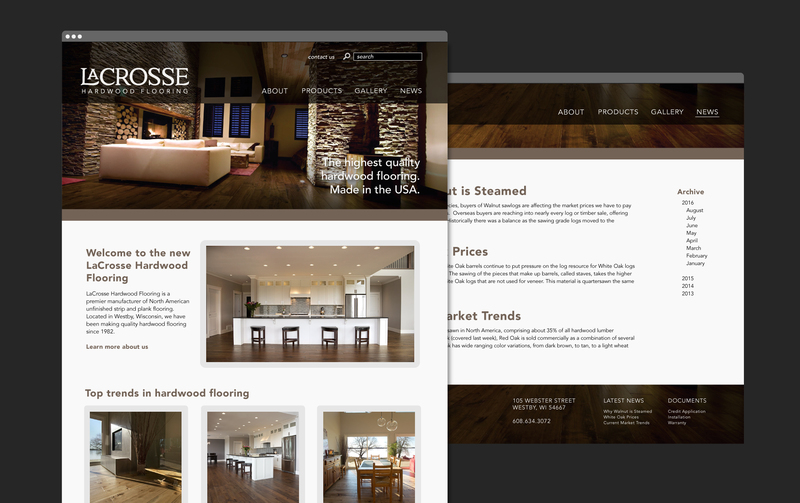 They simplified their name from LaCrosse Flooring by Westby Hardwood Products to LaCrosse Hardwood Flooring, and started producing exclusively hardwood flooring. 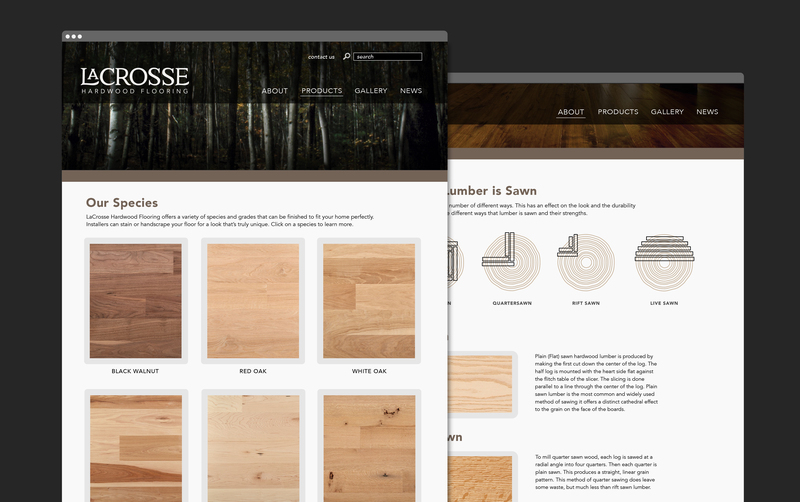 In addition to strengthening their brand, they also needed a website that reflected their shift to flooring only manufacturing. Large gallery shots and hi-quality images of each species gives the customer an idea of the wide range of looks that can be achieved. A blog page gives visitors weekly articles with relevant market news. Additional pages describing the manufacturing process also serve to promote full transparency.